Hey everyone and welcome back to this week's episode of Weird Pick Wednesday! This week we're focusing in on a recent Faker favorite, Tahm Kench mid! With his powerful tank slaying abilities and personal death denying shield, Tahm Kench is a favorite of many players for his "omgish" plays. Meanwhile, how about AP Tahm Kench mid? Is he good enough to bring to the center stage? Read on! Kench's tongue lash is surprisingly low mana at a rate of 50 mana at all levels. This combined with his 70% AP ratio and 6 second cooldown means that he can deal an impressive amount of damage providing he's not missing his Q or using it to CS. Although he only starts with 325 mana, this is generally sufficient if you're conservative with your spamming until you hit level 2. 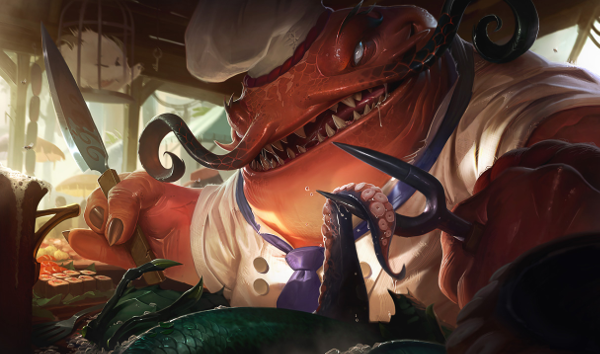 Similar to other global champions like Twisted Fate or Pantheon, Tahm Kench represents a champion with excellent roaming potential. One extra perk from his ultimate is that he can also bring the jungler along for the ride, allowing for ganks from unconventional angles that would otherwise be easily spotted by wards. Against the multitude of high burst mages mid lane, Tahm Kench does relatively well surviving in lane. Using his thick skin, enemy champions effectively need to burst through his entire healthbar twice before actually killing him. Although Tahm Kench can use his Devour for waveclear, it immediately sets his finisher on cooldown. At 14 seconds at level one and 90 mana, it's not exactly reliable to use constantly. While he does a decent chunk of damage at medium range, his overall range is still low and unable to hit through minions. His burst also requires him to close the gap and get the three stacks up, meaning that he's unlike either an assassin or a poke mage. 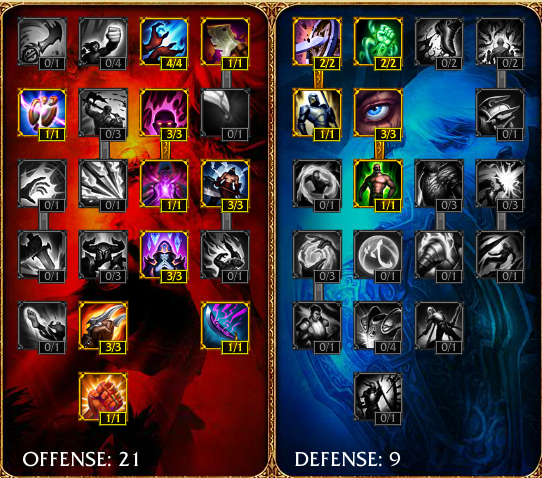 Instead, he seems to fit more into a close range 1v1 type champion, which you would think fits better top lane. A primarily single target damage dealer, Tahm Kench has a ton of utility when it comes to taking down all sorts of champions. However, to go along with his low waveclear abilities, he also has low AOE skills, meaning that if your team needs to take down a single backline target quickly, they're going to have to rely on someone else to get the job done. Faker is an insanely good mid laner. However, his success at Tahm Kench mid shouldn't indicate that it's in any way a good pick. While Tahm Kench may be good as a champion on the world stage, he doesn't seem to be good enough to warrant taking him mid lane just to have him. What do you think about Mid Lane AP Tahm Kench? Comment below!